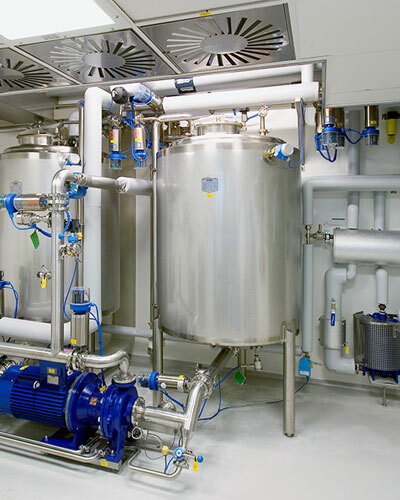 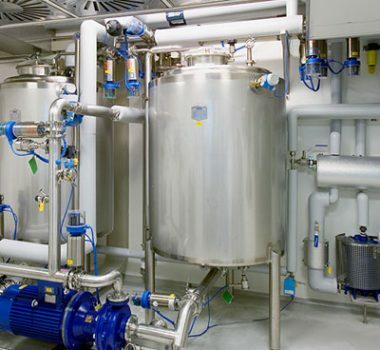 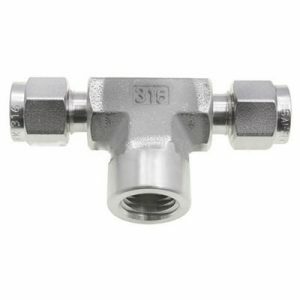 Natural Steels is one of the most eminent and leading Ferrule Fittings Manufacturer and supplier which can provide better leak resistance and tube holding at higher pressures. 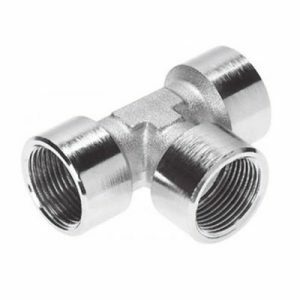 We stock a large inventory of Ferrule Pipe Fittings at our center which comprises with Front Ferrule, Back Ferrule, Coupling Cap, Tube End Closure, Union, Union Elbow, Union Tee, Union Cross, Male Connector, Male Elbow, 45 Degree Male Elbow, Reducer, Bulkhead Reducer and many more. 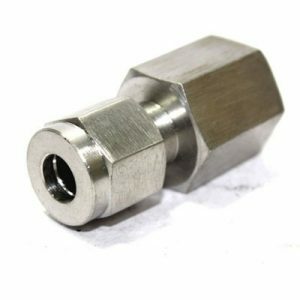 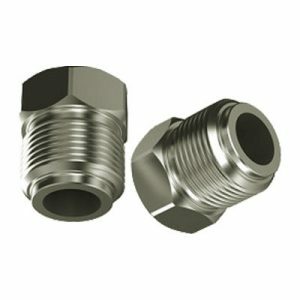 We specialize in offering ferrules fittings of various sizes, specification and material like stainless steel, copper alloy, brass alloys, and many others. 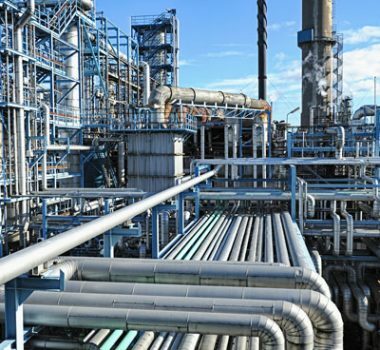 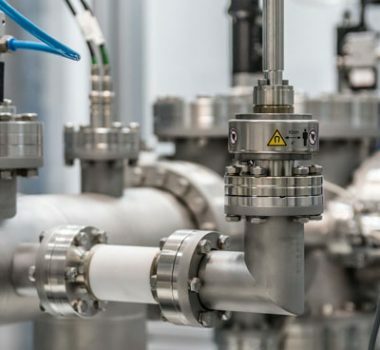 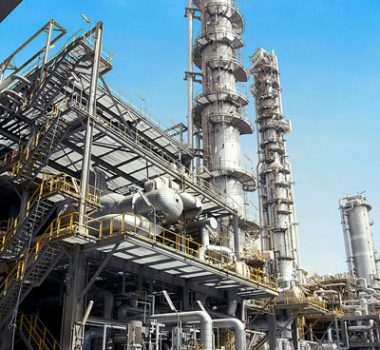 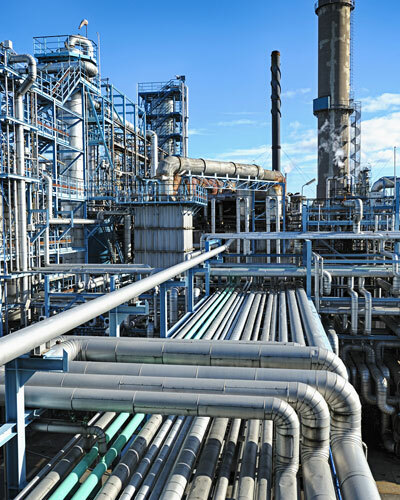 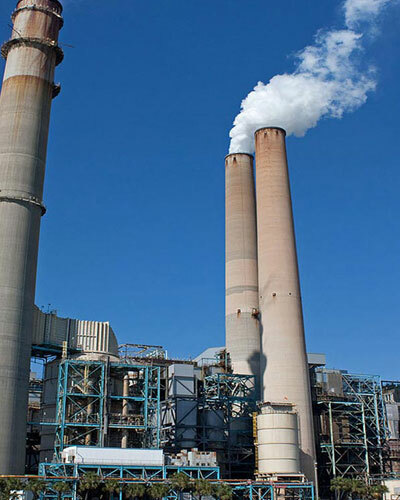 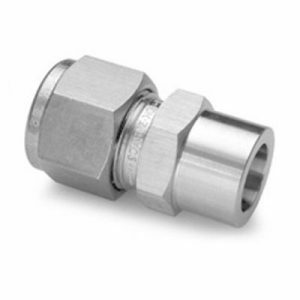 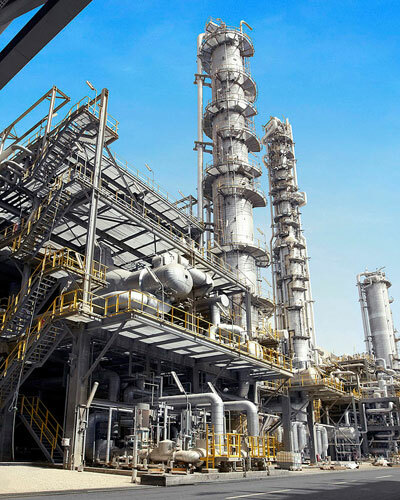 Our precision engineered Ferrule Compression Tube Fittings are used in various industrial sectors like chemical & petrochemical, hydraulic & pneumatic application, automobile, and other industries. 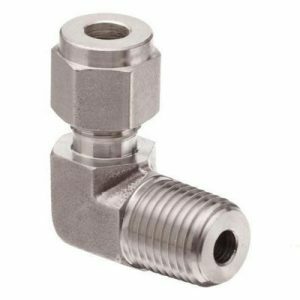 We also offer Single Ferrule Fittings which are more suitable for applications performed in high pulsation and vibration conditions. 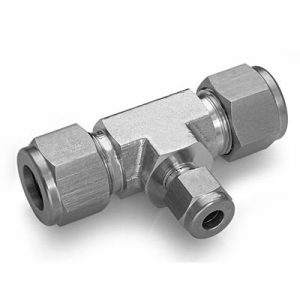 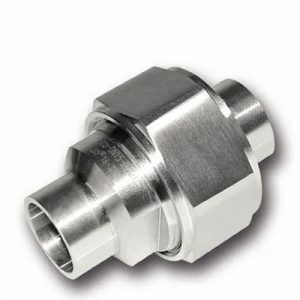 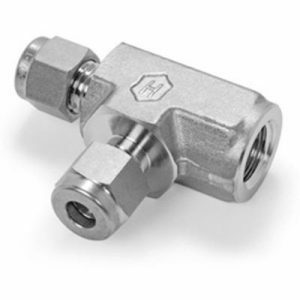 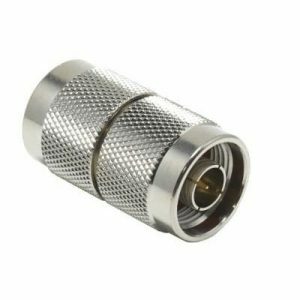 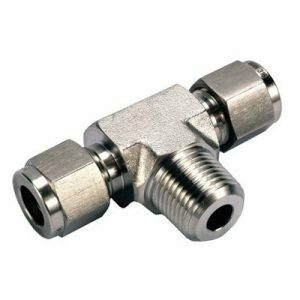 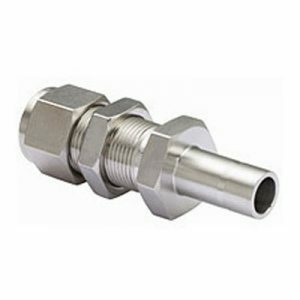 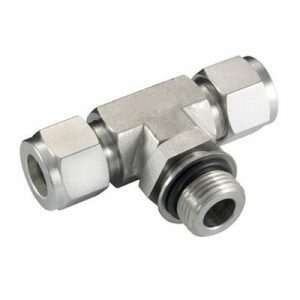 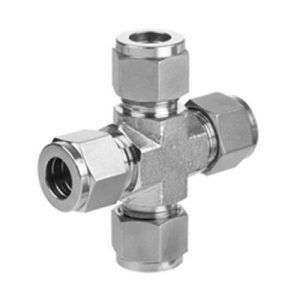 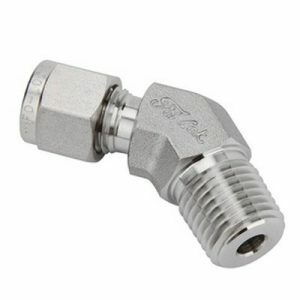 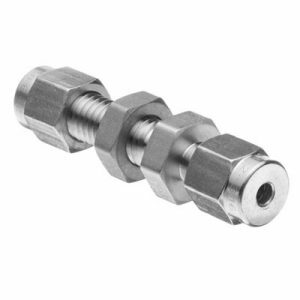 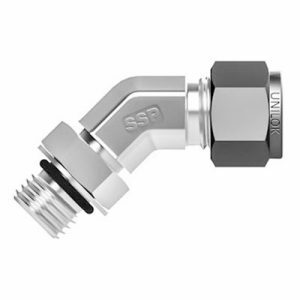 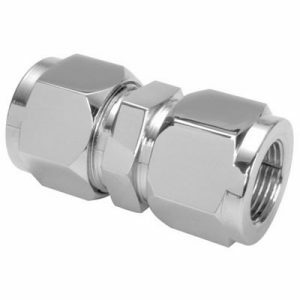 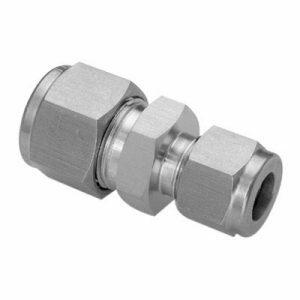 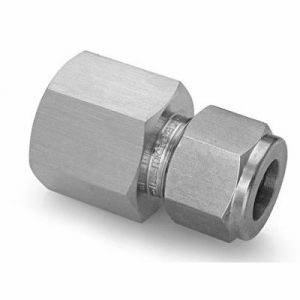 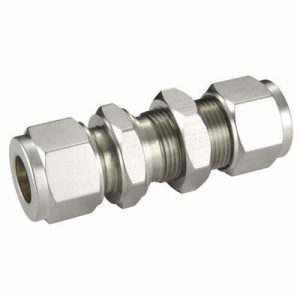 However, our offered range of Double Ferrule Fittings prominently enables consistent leak-tight connections, due to strong mechanical grip. 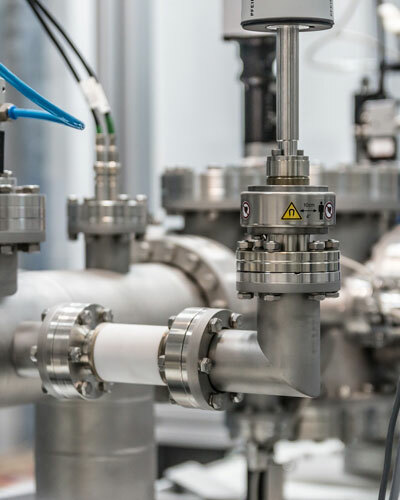 Contact us today to request a free quote today! 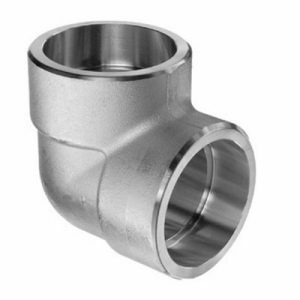 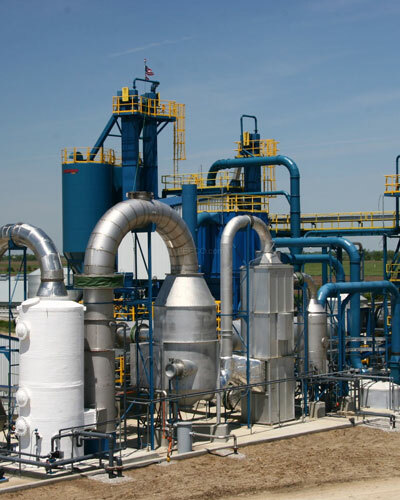 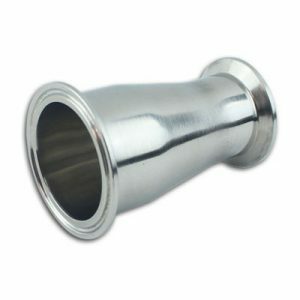 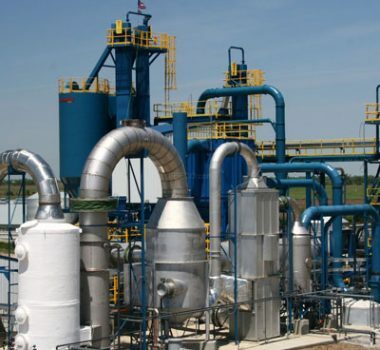 Natural Steels is one of the top manufacturers and suppliers of Pipe Fittings from India. 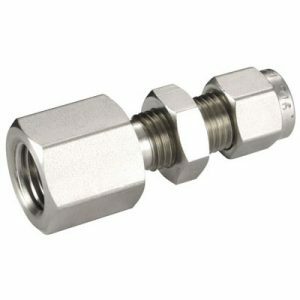 Our prices for Ferrule Fittings are very reasonable. 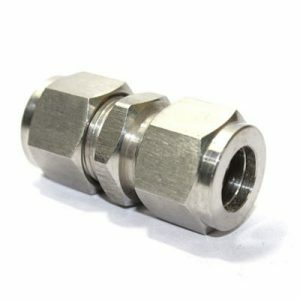 Please click on contact us now button or click here to send your requirement. 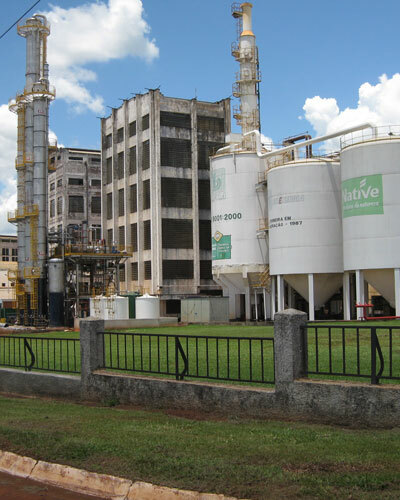 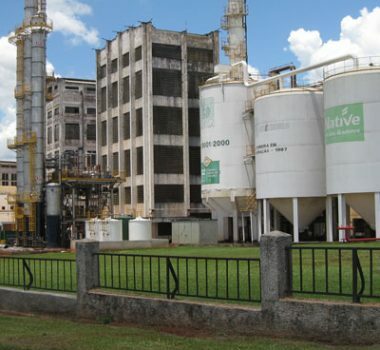 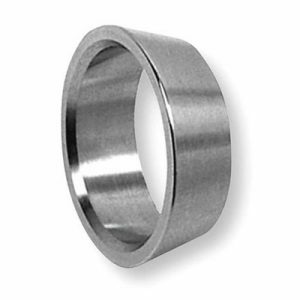 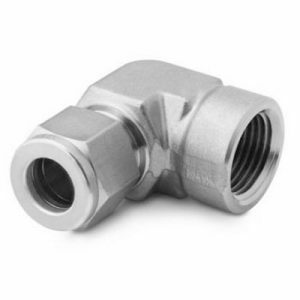 Natural Steels maintains a high-inventory of Tube Fittings and can export them at the best price for Ferrule Fittings. 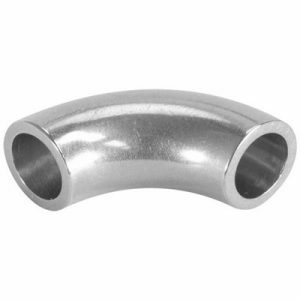 Natural Steels is a leading manufacturer, supplier, and exporter of Ferrule Fittings from India. 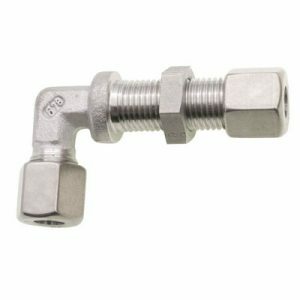 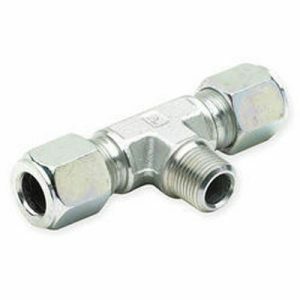 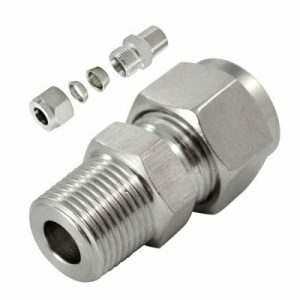 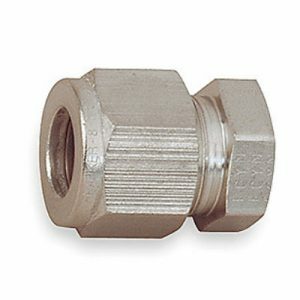 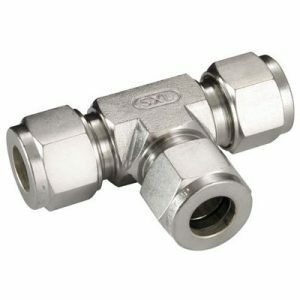 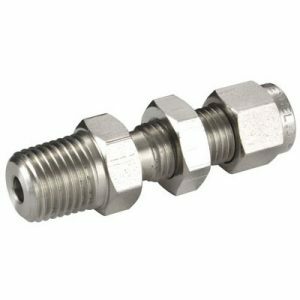 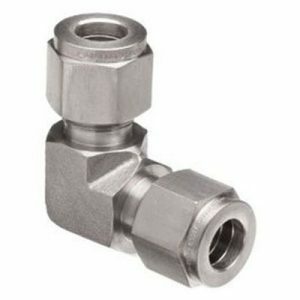 We maintain a huge inventory of Tube Fittings and you can buy Ferrule Fittings at the best price. 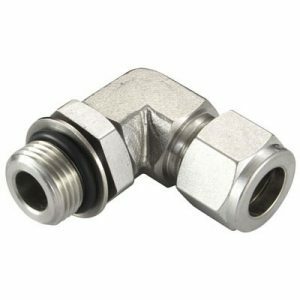 Please click on Contact us now button or click here to send us your complete requirement to Buy Ferrule Fittings from Natural Steels. 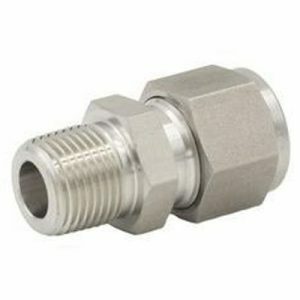 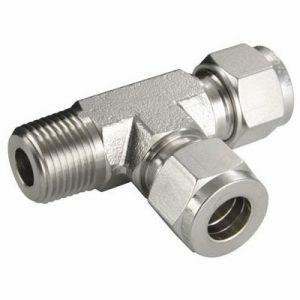 Exporting Ferrule Fittings to Singapore, Malaysia, Hongkong, Thailand, Indonesia, Taiwan. 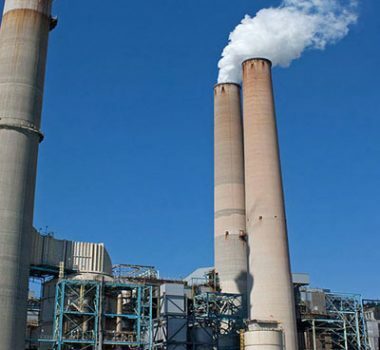 Other countries includes Afghanistan, Albania, Andorra, Austria, Bahrain, Bangladesh, Bhutan, Brunei, Belarus, Belgium, Bulgaria, Cambodia, China, Cyprus, Croatia, Czech Republic, Denmark, Estonia, Egypt, Finland, France, Germany, Greece, Georgia, Hungary, Iceland, Ireland, Italy, Iran, Iraq, Israel, Japan, Jordan, Kazakhstan, Kuwait, Kyrgyzstan, Lebanon, Latvia, Latin America, Liechtenstein, Lithuania, Luxembourg, Malta, Moldova, Monaco, Maldives, Mongolia, Myanmar (Burma), Nepal, North Korea, Netherlands, Norway, Oman, Poland, Portugal, Pakistan, Palestine, Philippines, Qatar, Russia, Romania, Russia, San Marino, Serbia and Montenegro, Slovakia, Slovenia, Spain, Sweden, Switzerland, Saudi Arabia, South Korea, South Africa, Sri Lanka, Syria, Tanzania, Tajikistan, Thailand, Turkey, Turkmenistan, Ukraine, United Kingdom, United Arab Emirates (UAE), Uzbekistan, Vietnam, Yemen.